Your favorite characters, straight out of DreamWorks Dragons, are now featured in these endearing 3 inch figures! These figures capture the most popular characters from the hit TV series DreamWorks Dragons: Defenders of Berk. 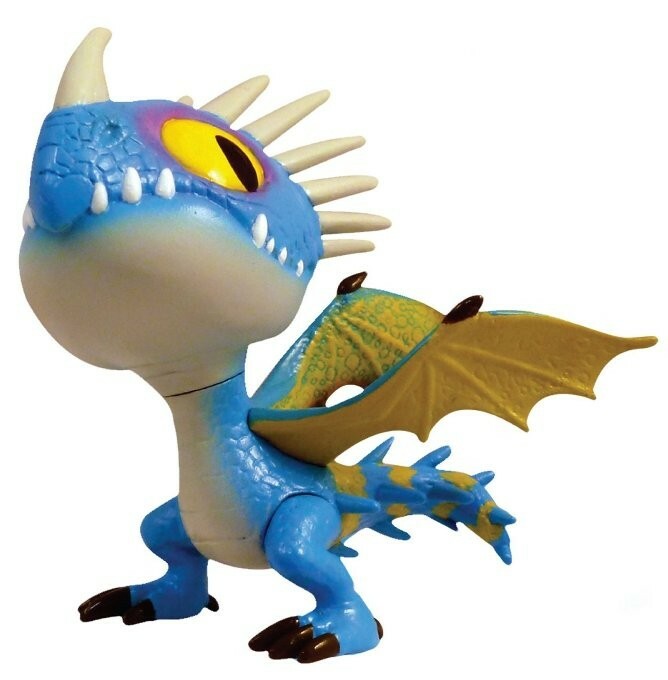 This figure of Astrid's Deadly Nadder dragon, Stormfly, is sure to be a hit with your Astrid fan. For more products featuring Astrid, visit our Astrid Hofferson Collection.